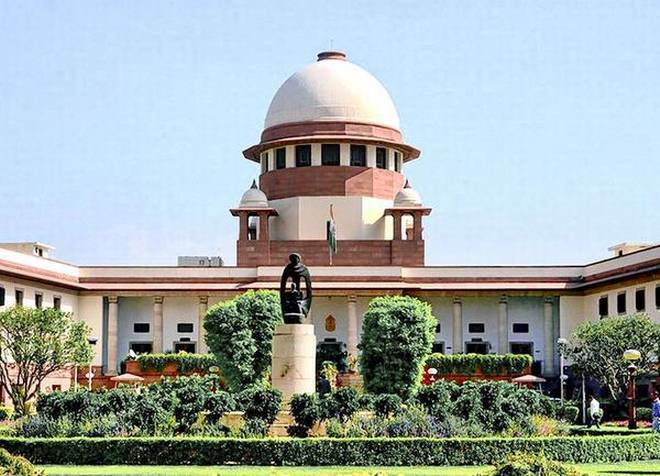 Supreme Court has upheld the presumption that couple who live together as husband and wife are legally married and the woman can claim maintenance under Section 125 of Code of Criminal Procedure (CrPC ). The apex court held that law presumes in favour of marriage and against concubinage when man and woman have cohabited continuously for a number of years. A man who has lived with a woman for a long time and even though they may not have undergone legal necessities of a valid marriage, is liable to pay the woman maintenance if he deserts her. In this case, the man should not be allowed to benefit from legal loopholes by enjoying advantages of de facto marriage without undertaking duties and obligations. Any other interpretation in this case will lead woman to vagrancy and destitution, which provision of maintenance in Section 125 of CrPC is meant to prevent. This judgment of SC was based on an appeal filed by a woman against Karnataka High Court decision of June 2009. The High Court had set aside family court order, directing man she lived with since 1998 and had two children by to pay maintenance. Their relationship in this case was solemnised in a temple and husband of woman had later abandoned the family. The family court had ordered him to pay maintenance to woman and their children on monthly basis. This court had held the couple is accepted as husband and wife by society. The man had however moved appeal in High Court, which pronounced that there was no proof that she was his legally-wedded wife. Q. Supreme Court has upheld the presumption that couple who live together as husband and wife are legally married and the woman can claim maintenance under which Section of Code of Criminal Procedure (CrPC )?